Welcome home to the place you always wanted to be. Welcome to the world of TPA Builders. We help make your house a home of distinction, comfort, and style, custom built to your unique desires and vision. Your dream home is closer than you think. Look around, then tell us of your dreams. You spend a lifetime in your home, make it the place you enjoy most. Let our designers and builders show you what’s possible. 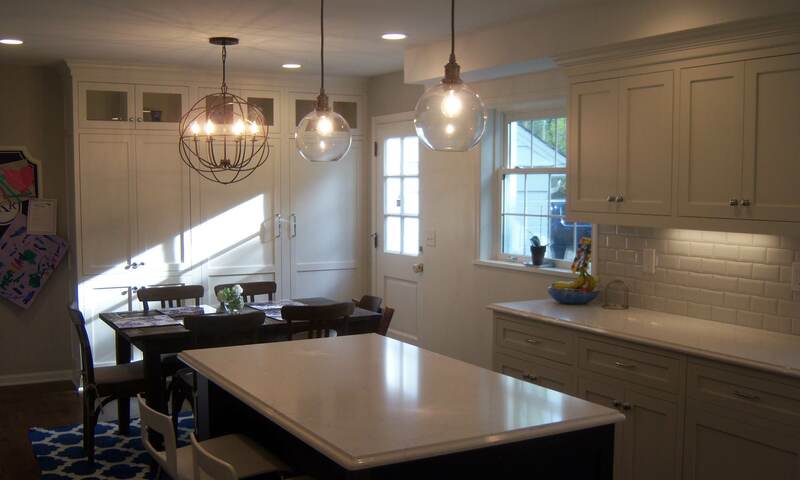 TPA has been providing design / build services for residential clients for two decades around North East Ohio. We are focused on custom to luxury grade projects with a particular talent for transforming older suburban homes for a contemporary life style. Review our wide variety of completed projects and contacts us to begin realizing your dreams. Site images are of real dreams we are proud to make possible.